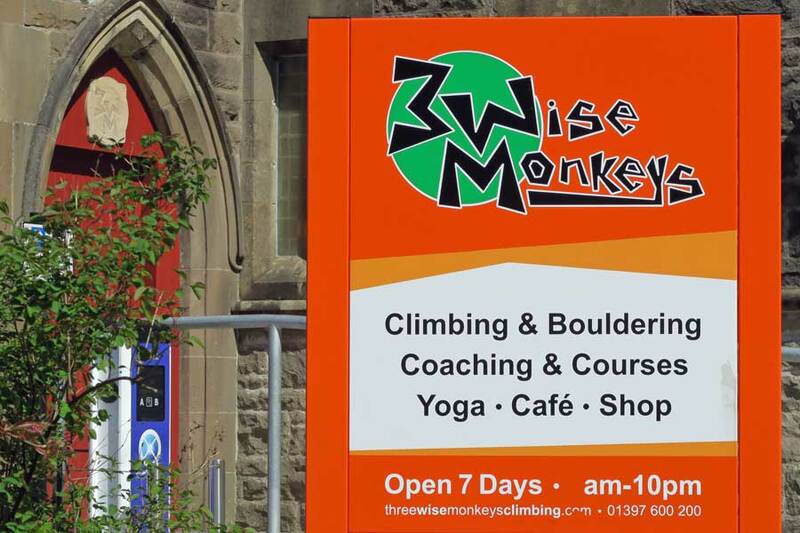 Three Wise Monkeys Climbing offers indoor climbing and bouldering near to the centre of Fort William. An ideal rainy day venue for climbing enthusiasts and beginners. Three Wise Monkeys offers guided bouldering and roped climbing wall sessions as well as self guided bouldering. Please see their website for full details. The climbing centre also has a cafe and well equiped climbing shop.